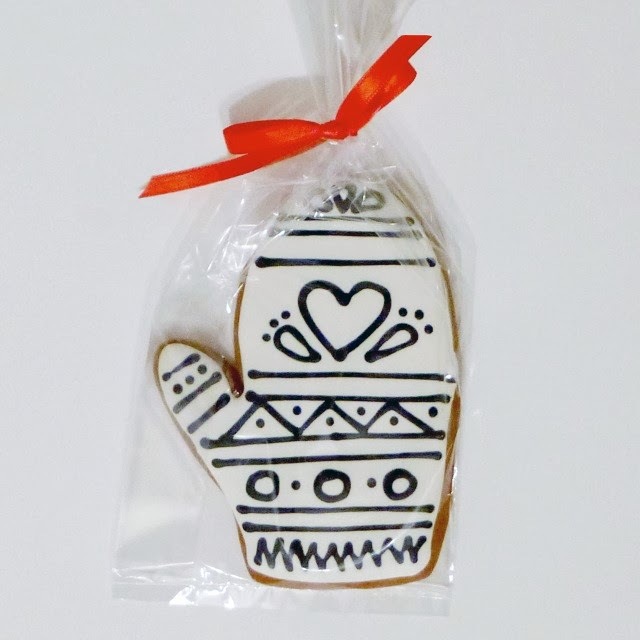 THE GINGER COOKIE: BABY IT'S COLD OUTSIDE! 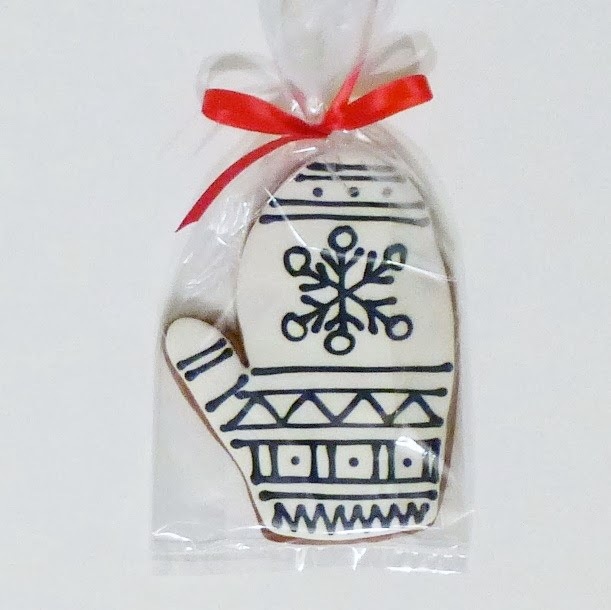 Nina created black and white ginger cookie mittens as a Christmas gift for the children on her list this year. She included edible markers to color them and complete the gift. With such cold weather all over the country (except in Southern California) the images are warming. Good job Nina! Thanks for posting the cookies, Momsu. I used the wet-on-wet icing technique, and it was really fun to make the different patterns. Thanks, Auntie Janet! I was inspired by cookies I saw online using the same technique, and thought the mittens would be fun to make and color. THE GINGERBREAD MAN says: We would love to hear from you. Leave us a comment! As a drawing I've been around for about twenty years, living in a computer file - showing up on emails and cards and recipes. Now my biggest challenge of all comes as master of ceremonies at THE GINGER COOKIE blog. First let me introduce the girls: there is Momsu and there are her daughters Nina and Jill. They bake lots of cookies for family and friends. They live hours apart but get together as often as possible and always on holidays. And there are the boys who are Daddyo and Brad - they like to eat the cookies! Our thanks to all of the generous cookie bloggers who have shared their knowledge: The Decorated Cookie, Sweet Sugar Belle, Sweetopia, Glorious Treats, Bake at 350, University of Cookie and many more - we have learned so much from all of you. You have detailed informative tutorials and wonderful ideas.